Do you skip folding your clothes because it takes too long? Is your favorite shirt faded from the 500th wash? What about that pesky stain that nothing will get out? 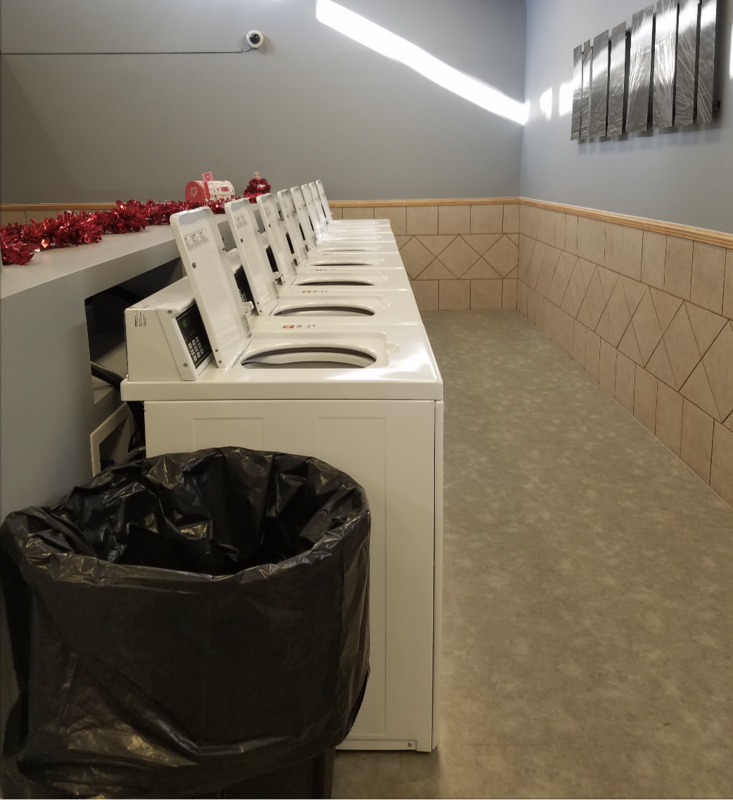 Read the post below to learn about some awesome laundry tricks. If you have a ton of extra cardboard boxes laying around your apartment, check out this YouTube video that will show you how to make a clothing folder to help you fold everything in minutes. Word on the web is that vinegar is a huge help when dealing with clothes that fade! Just try adding 1 cup of whatever vinegar you have to your wash and see what happens. Stains are the worst, especially when they’ve been their for years. Here‘s a home remedy that will help you get rid of stains as quickly as possible. Mix the following ingredients and put them on your clothes for an hour before washing. Looking for a place to try out these new laundry tricks? 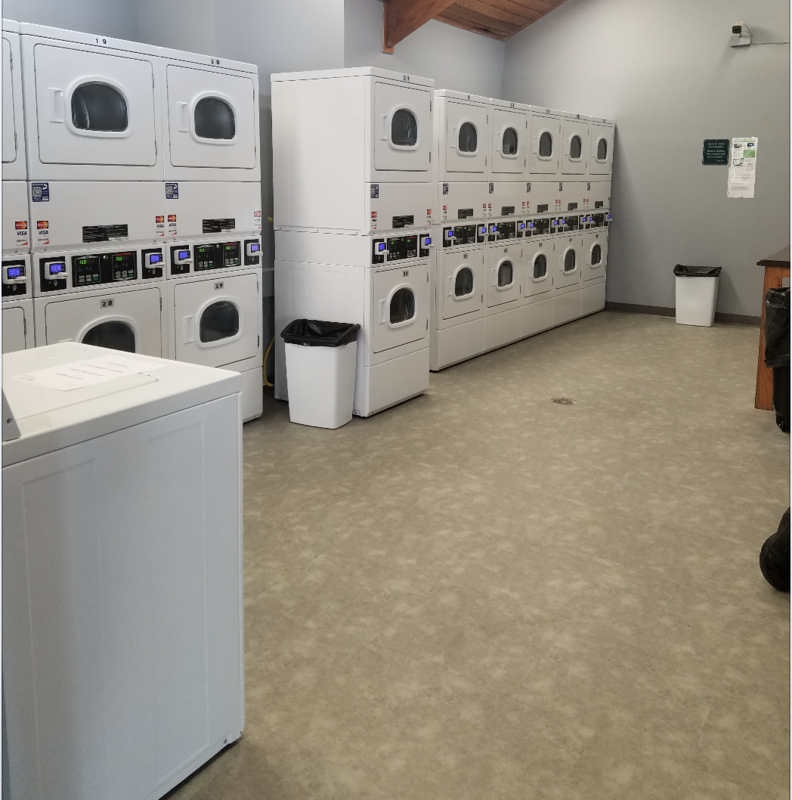 Check out Oak Creek’s new laundry room in the pictures below! 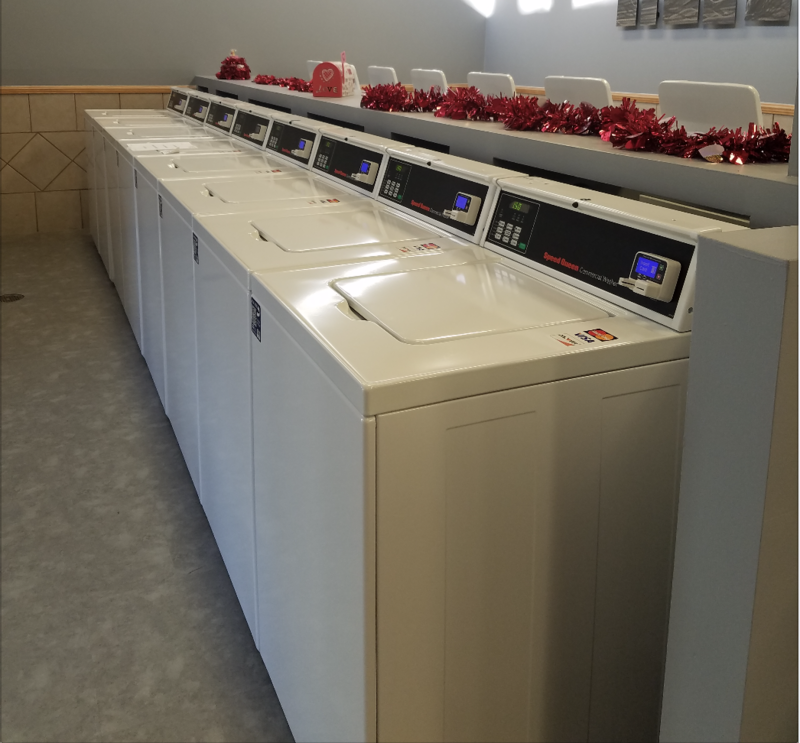 Make sure you stop by the office to get a new laundry card to work with the new machines and start washing for FREE. Next PostWorried about flooding or other damages?